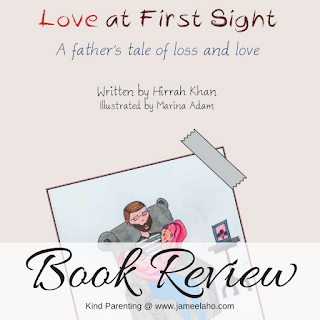 Love at First Sight is a tender book about two parents who've lost their twin babies. 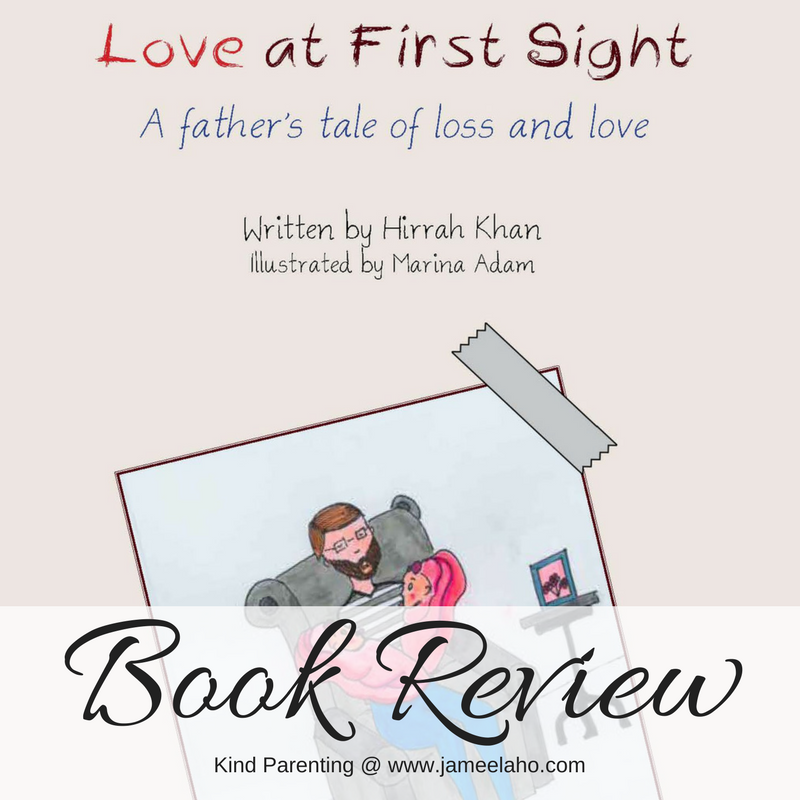 Although it's a picture book, parents who've lost their own children will relate to the sweetness of love and the pain of loss. It will offer comfort as they read and know that they're not the only ones who have loved and lost a child. 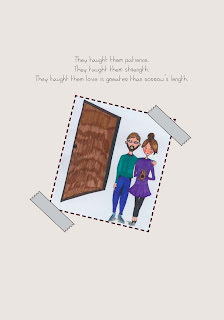 "They taught them patience. They taught them strength. They taught them love is greater than sorrow’s length." And certainly, We shall test you with something of fear, hunger, loss of wealth, lives and fruits, but give glad tidings to As- Saabiroon (the patient).